It's "bee" time! Make that "time for healthy bees!" Registration is underway for the fourth annual UC Davis Bee Symposium: Keeping Bees Healthy, set Saturday, March 3 in the UC Davis Conference Room on Alumni Drive. It's sponsored by the UC Davis Honey and Pollination Center, Robert Mondavi Institute of Wine and Food Science, and the UC Davis Department of Entomology and Nematology. Keynote speaker is noted bee scientist/professor/author Tom Seeley of Cornell University, Ithaca, N.Y., who will speak on "Darwinian Beekeeping" at 9:15 a.m.
Seeley is the Horace White Professor in Biology, Department of Neurobiology and Behavior, where he teaches courses on animal behavior and researches the behavior and social life of honey bees. 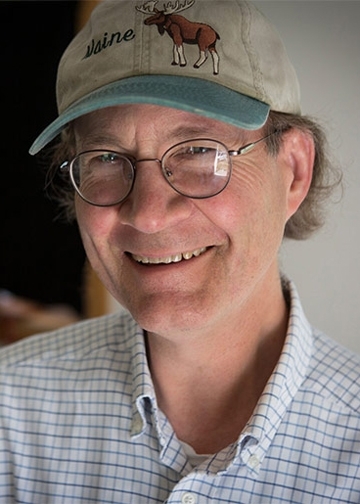 He's the author of Honeybee Ecology: A Study of Adaptation in Social Life (1985), The Wisdom of the Hive: the Social Physiology of Honey Bee Colonies (1995), and Honeybee Democracy (2010), all published by Princeton University Press. His books will be available for purchase and signing at the symposium. 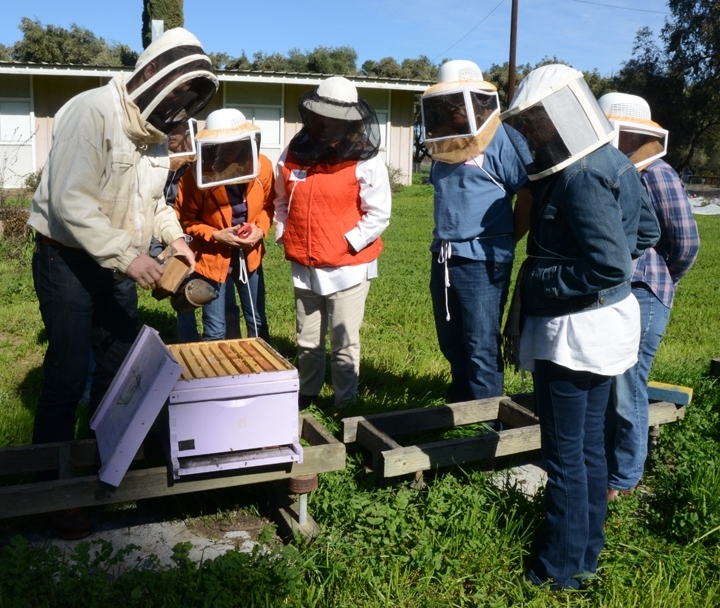 The daylong event "is designed for beekeepers of all experience levels, including gardeners, farmers and anyone interested in the world of pollination and bees," said Amina Harris, director of the Honey and Pollination Center. "In addition to our speakers, there will be lobby displays featuring graduate student research posters, the latest in beekeeping equipment, books, honey, plants, and much more." Graduate students throughout the country are invited to submit their research posters. The winners will share $1800 in cash prizes. Applications must be submitted to Liz Luu at luu@caes.ucdavis.edu, by Feb. 12. For the rules, see this web page. The conference begins with registration and a continental breakfast at 8:30 a.m., with welcomes and introductions at 9 a.m., by Amina Harris and Neal Williams, UC Davis professor of entomology and faculty co-director of the center. Seeley's keynote address follows. Kate Frey of Hopland, Calif., ecological garden designer, consultant and columnist, and co-author of The Bee-Friendly Garden (with Gretchen LeBuhn, professor of biology, San Francisco State University). The book won the American Horticultural Society 2017 Book Award. Reception (weather permitting) in the Häagen-Dazs Honey Bee Haven, located next to the Harry H. Laidlaw Jr. Honey Bee Research Facility on Bee Biology Road, west of the central campus. 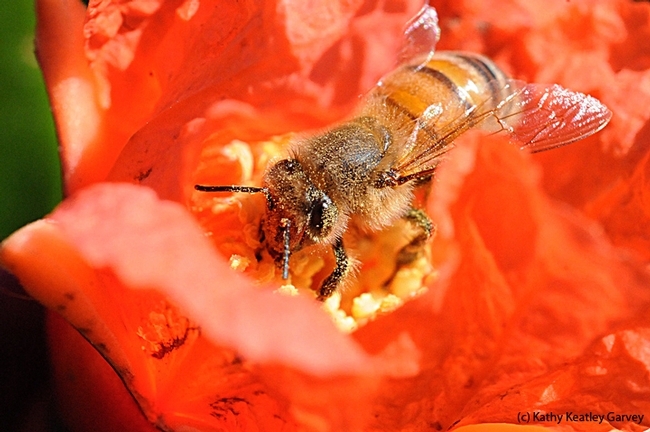 To register, access the Honey and Pollination Center website. For more information, contact Amina Harris at aharris@ucdavis.edu or Liz Luu at luu@caes.ucdavis.edu.